If you can get enough loyal followers to follow your social media feed, and let businesses know that you’re willing to tag their product in your posts, then you’ve got it made as a highly-paid social media “Influencer.” But how can a nobody look glamorous enough to build such a following in the first place? There are places in New York that exist primarily to facilitate selfie fanatics in their quest for Insta-fame. 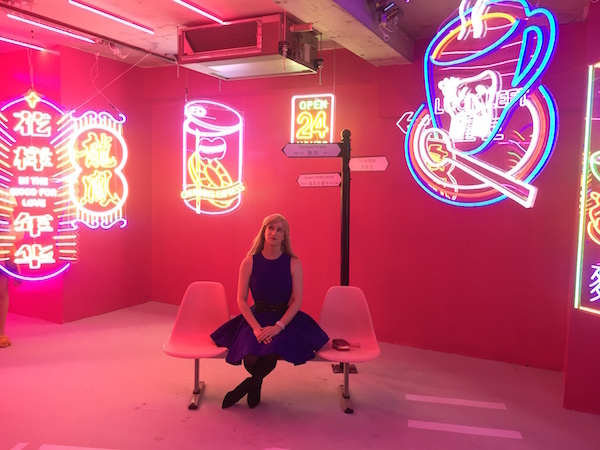 They call themselves “pop-up museums,” and wannabe Instagram stars can get pictures of themselves in dozens of photogenic locations. For a price. Continue reading at ChelseaNow.com.